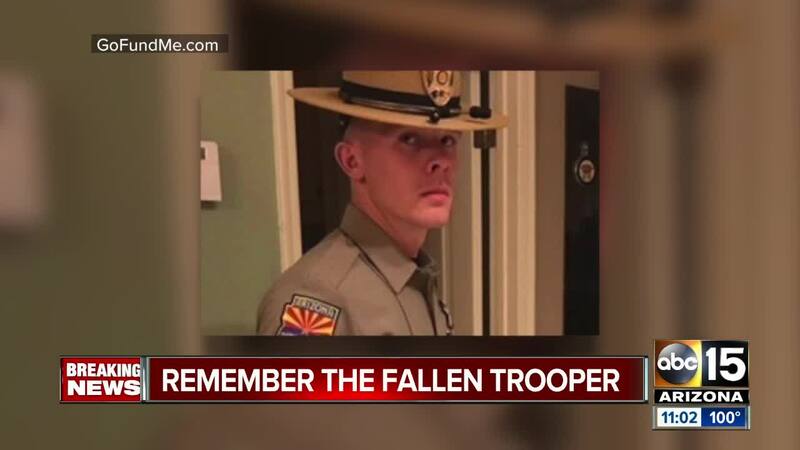 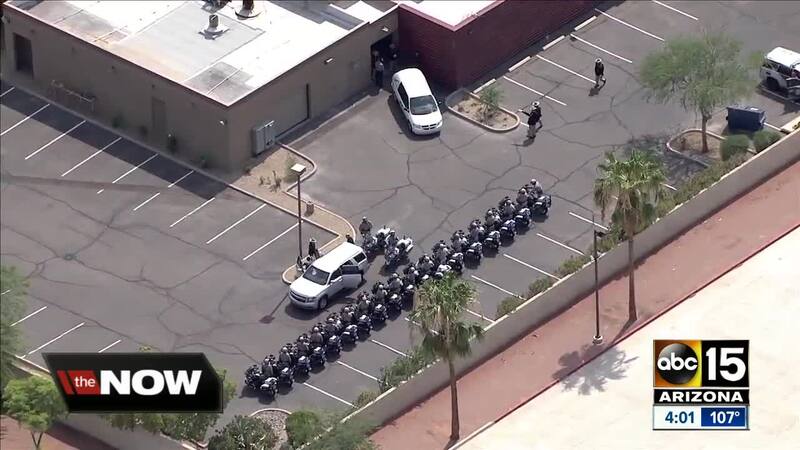 Memorial service plans for fallen Arizona Department of Public Safety Trooper Tyler Edenhofer have been announced. 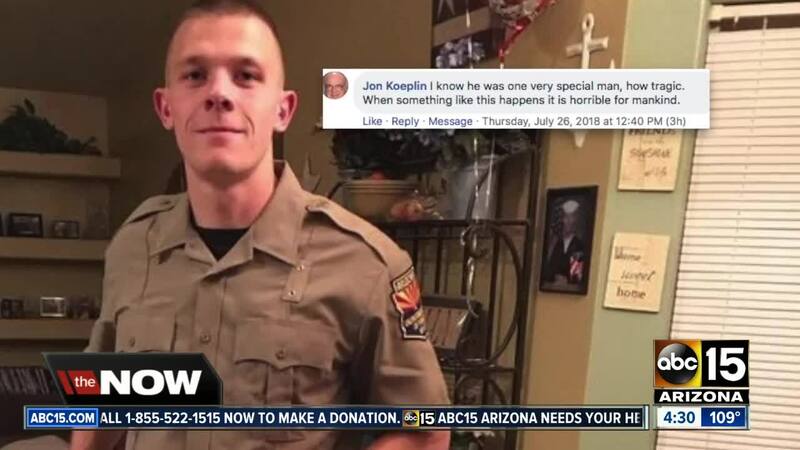 Edenhofer was one of three officers who responded to the scene on Interstate 10 Wednesday night after reports that a man had been throwing rocks at passing vehicles. 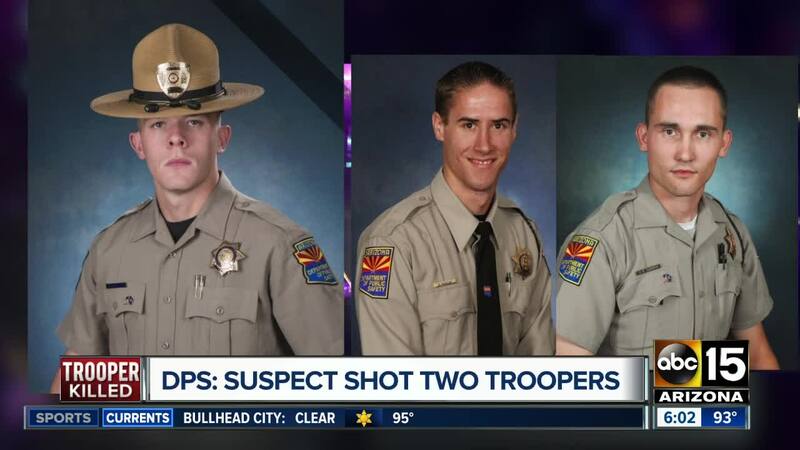 Two other troopers were also hurt in the fight with the suspect. 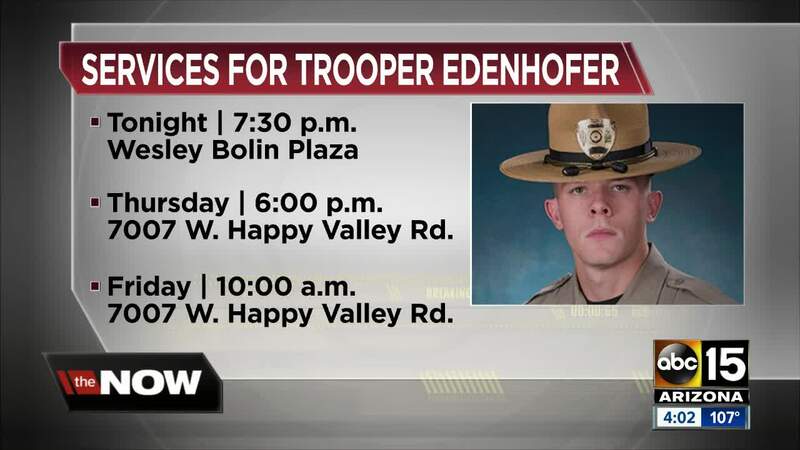 A public visitation will be held from 6 p.m. to 8 p.m. on Thursday at Christ’s Church of the Valley in Peoria, 7007 W. Happy Valley Road. 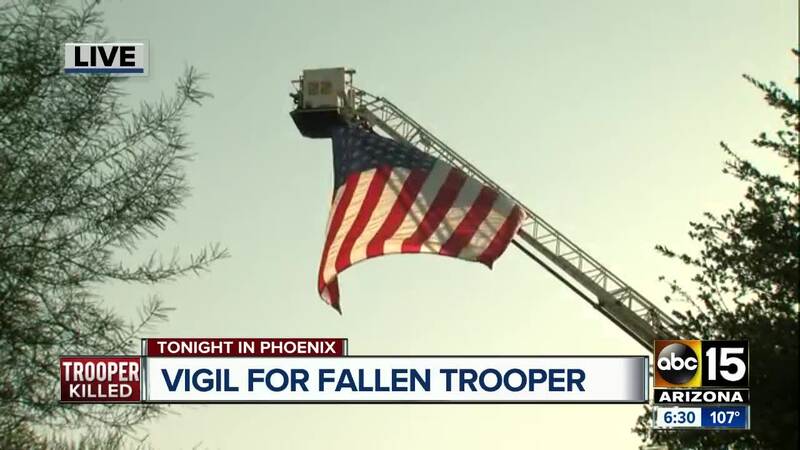 On Friday, a funeral for Edenhofer will be held at Christ’s Church of the Valley at 10 a.m.